Plaster can be a Green Building material because many finishes do not need paint, and therefore less maintenance. Plaster leaves less of an imprint on the environment long term. The materials used to create plaster are sustainable resources such as limestone, sand, cement, etc. 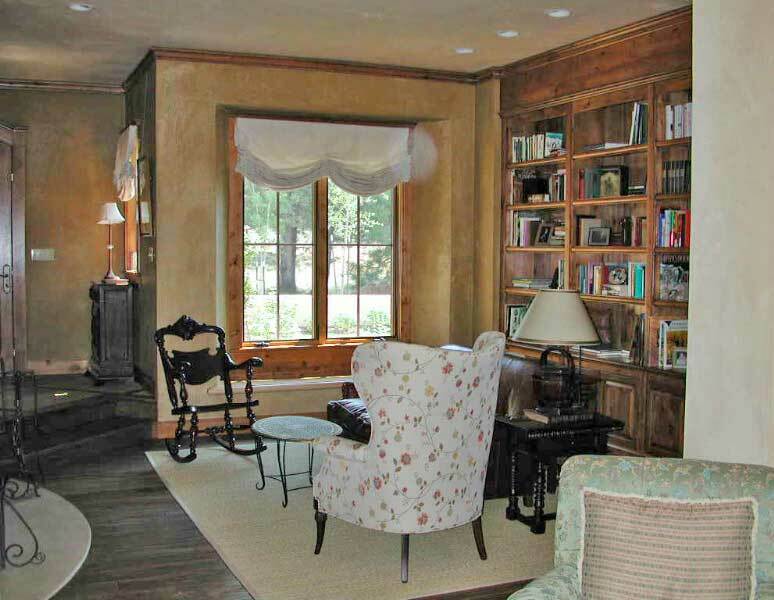 WhiteStar Enterprises are experts at applying plaster to difficult construction such as Straw Bale homes. We use special equipment to spray on plaster. Plaster is the material of choice for sustainability because it never needs painting. This is because the color is integrated into the product itself.